AUGUSTA, Maine — Gov. Paul LePage announced Tuesday that the Maine Department of Transportation will slow work on a feasibility study for an east-west highway through rural and central Maine. The move came a day after Sen. Doug Thomas, R-Ripley, a longtime supporter of the project, revealed that he had asked the LePage administration for assurances that the state would not use eminent domain to seize private property if the project moves forward toward construction. Thomas said constituent concerns spurred the request. The governor apparently concurred. 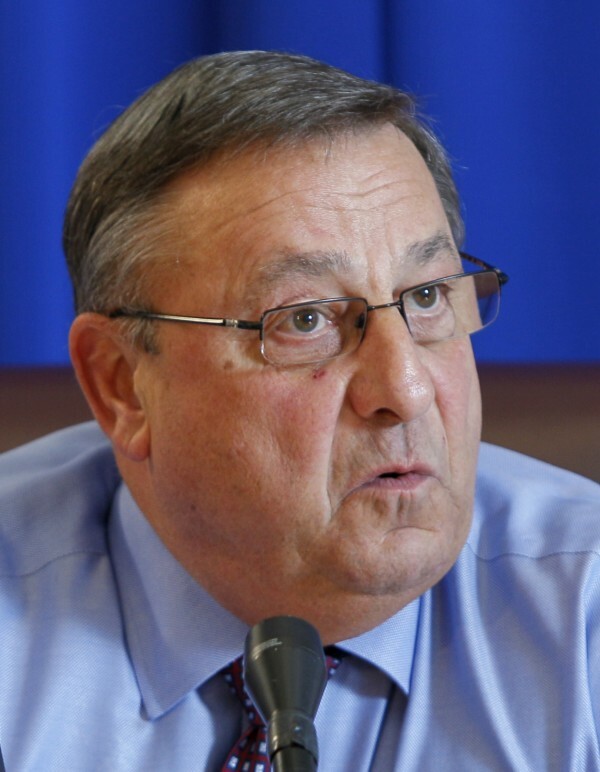 In a release issued Tuesday, LePage said he wants to ensure that a “thorough and thoughtful process will take place.” That process could take years, LePage said in the release. “Right now, we need to decide where we want to put an east-west highway, is it feasible, and what would the costs be,” LePage said. “We acknowledge and value the concerns of Sen. Thomas and his constituents,” Transportation Commissioner David Bernhardt said in the release. Bernhardt referred to “information deficiencies, especially regarding connections from the proposed road to public transportation infrastructure in both Maine and Canada” as reason to seek more time from the Legislature’s Transportation Committee for the study. Thomas, who has served on the Transportation Committee for eight years, sponsored a successful bill in the last legislative session that called for the Maine Department of Transportation to conduct a feasibility study on whether an east-west toll highway can support itself while creating jobs that would slow the outmigration of young people from Maine. The study will cost the state an estimated $300,000. A leading proponent of the east-west highway, Peter Vigue, chairman of Cianbro Corp. in Pittsfield, is traveling this week and was not immediately available for comment Tuesday. He said Monday that he supports both of Thomas’ initiatives and repeated a pledge he has made before: That the east-west highway project can be accomplished without any eminent domain takings and without encroaching on public lands protected by conservation measures. Vigue said he is studying various routes for the 220-mile highway through Maine and that his chief criteria are cost-effectiveness, efficiency and a route that is as unobtrusive as possible to private property owners and public lands. Vigue proposes to develop the highway as a private venture.